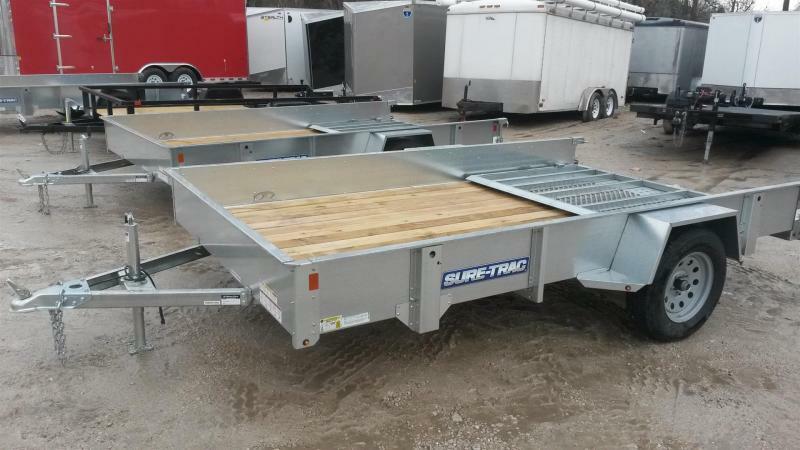 This homemade utility trailer is simple and very basic. The sides are fixed onto the frame. 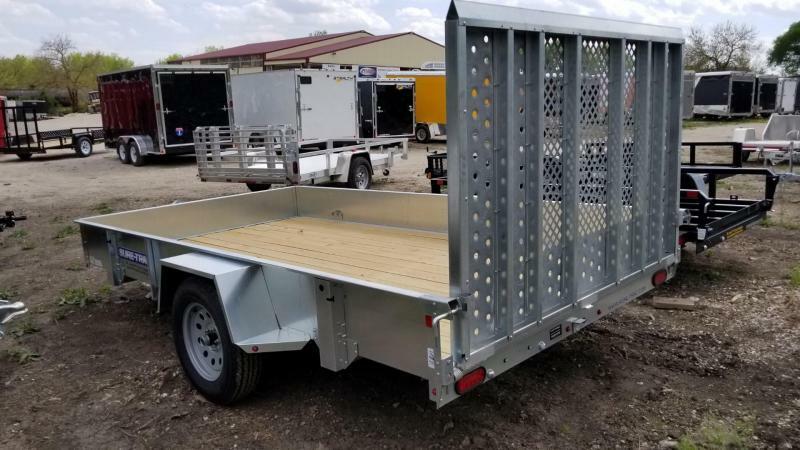 This trailer would be great for hauling small items such as lawn trimmings or can cans.